By Michelle Deeter, published April 15, 2018, 5:18a.m. 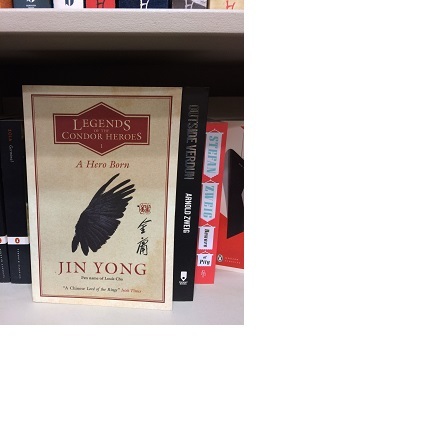 Spotted at Waterstones Manchester this week: "A Hero is Born" (Jin Yong, translated by Anna Holmwood on display in the window of Waterstones! Several excellent reviews have come out too. Lirong, April 16, 2018, 6:16a.m.